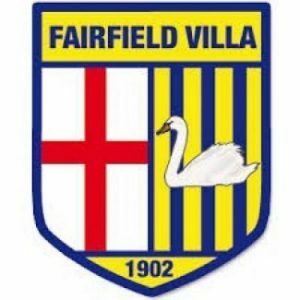 Fairfield Villa was formed in 1902 with the original headquarters being at the Swan Inn public house, the ground was situated in Wood Lane and plied their trade in the first Bromsgrove football league they were successful in their first season winning the league only losing one game during that season. 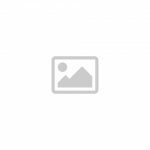 The club was disbanded in the early fifties but was reformed by Gill Webb and Paddy Eades. In 1959 they began playing at the recreation ground at Fairfield and rejoined the Bromsgrove league where they had success in cup and league right up to the seventies. The club then moved into the Kidderminster league and were premier div champions in 81/82 & 83/84. The club joined the Midland Football combination for the season 1985, finally in 1989 we won our division to gain promotion to compete in top division, this however meant we had to upgrade the facilities to do so, this led to a dispute with our landlords and we were forced to move grounds sharing at Bromsgrove Rovers then Northfield town until agreement was reached with the landlords who allowed some small development allowing us to return home to the Recreation ground in in 2002/03. Several seasons of cup success followed and in the season of 2012/13 we were able to upgrade the facilities substantially with the aid of an F.A grant where new changing rooms were added and upgraded and a kitchen was also incorporated, this was the ambition of the founder Paddy Eades and he was rightly very proud of what he had achieved. Sadly in July of 2015 after being recognised by the County Football association for over 50 years of dedication to the club Paddy sadly passed away aged 71 and he will always be fondly remembered. The current club continues to thrive providing football for 2 senior teams, an over 35 side and 3 junior teams and is pleased to form part of the community of Fairfield.